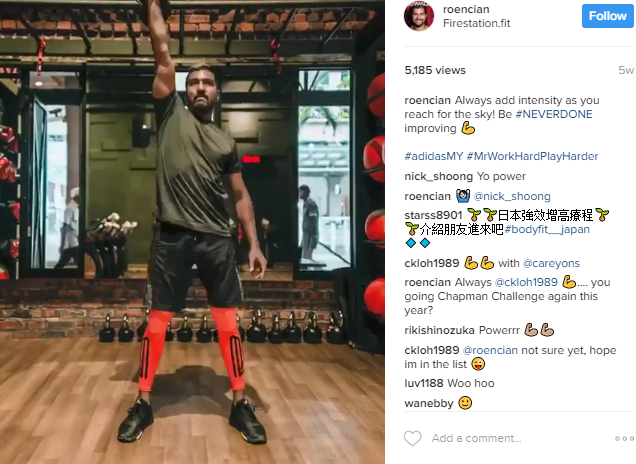 From this case study, it is obvious that Adidas is trying to achieve maximum exposure on its brand using influencer marketing. They had carefully done their homework on who are the appropriate influencers for their brand, instead of simply endorsing random, famous people. To be the best, you have to study the rest. There’s no such thing as the ‘perfect’ influencer campaign buuuuuut, we can always read and study to find out what are the best options. 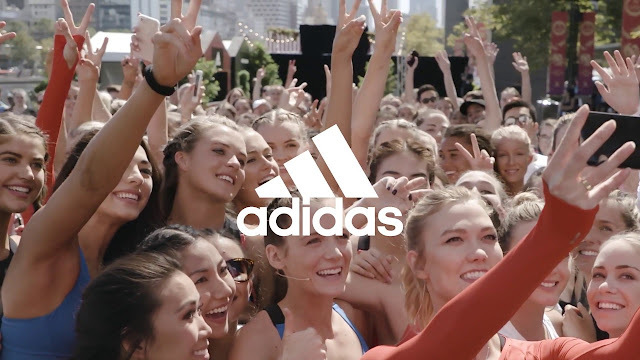 Let’s take a look at one of the latest Adidas influencer marketing campaign, ‘Never Done.’ Ask anyone around my age (I’m from the infamous Millennial age group by the way) what is the first sports brand that came to their mind and most of their answers would be Adidas. So how did they make themselves stay relevant? They are all young and athletic influencers with a huge following of young people. It gives an image that Adidas is meant for any young people who are into staying fit, or that anyone wearing Adidas is automatically assumed to be an athletic person. For this campaign, there’s not much interaction for the fans since there’s no competition/contest for them to join. However, fans can join in this campaign with the hashtag #neverdone while wearing the signature Adidas sportswear. 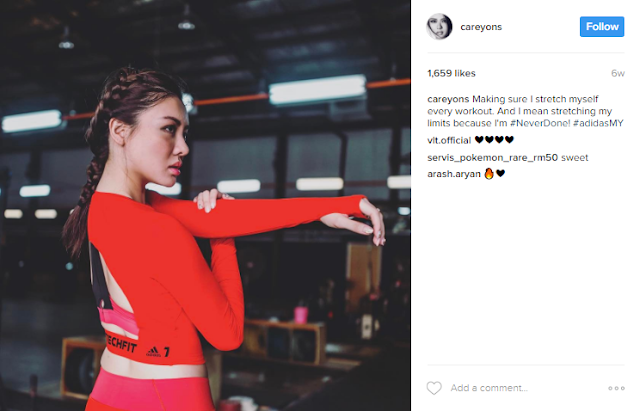 In a way, it looks ‘cool’ when people click on the hashtag and see them wearing the same sportswear as other famous athletes endorsed by Adidas. Bright colours are associated to being youthful. To outstand from their competitions, they had a signature colour for this campaign which suits the millennial crowd: a bright orangey-red. Check out the hashtag #neverdone on Instagram and your feed will be flooded with this colour. Doesn’t it make you feel youthful and sporty in some way? Their designs are modernized to suit the young crowd’s tastes. Just look at the sportswear promoted in this campaign. You will notice that it has a distinctive look to it, in terms of style and also colour, compared to common sportswear. They’re showing that sportswear can both be practical and stylish at the same time. 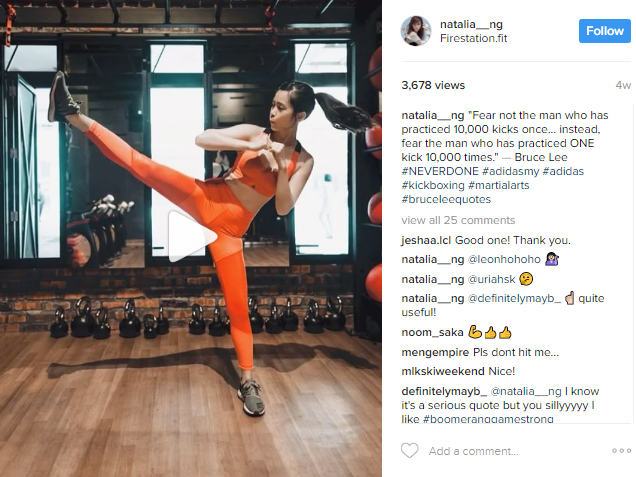 From this case study, it is obvious that Adidas is trying to achieve maximum exposure on its brand using influencer marketing. They had carefully done their homework on who are the appropriate influencers for their brand, instead of simply endorsing random, famous people. 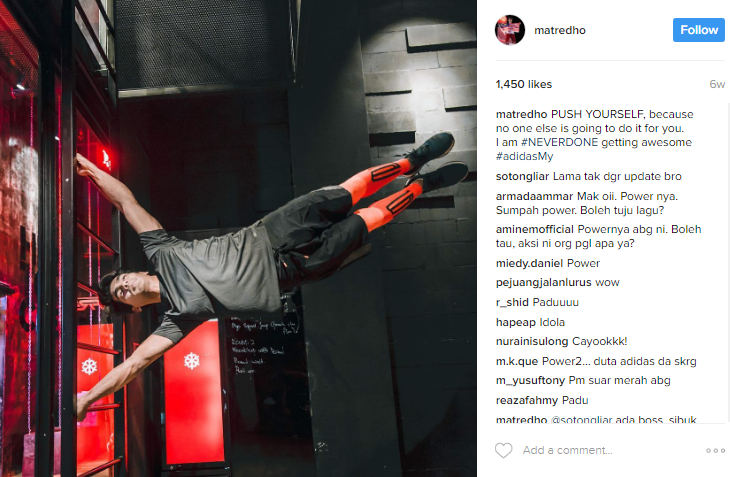 Plus, some of the influencers had a long-term relationship with Adidas which makes the brand look more credible. Thus, influencer marketing is all about building a relationship with the correct influencers. If your target group is people in the millennial age, feel free to contact us (hello@bigcast.my) for guidance in your influencer marketing strategies :D.